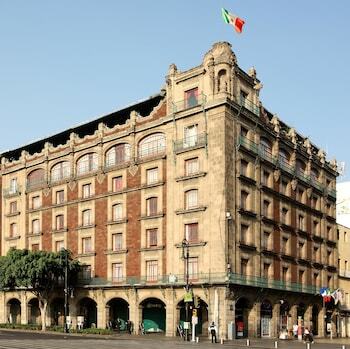 A stay at Best Western Majestic places you in the heart of Mexico City, steps from Plaza de la Constitucion and Zocalo. Featured amenities include a business center, complimentary newspapers in the lobby, and dry cleaning/laundry services. When you stay at Hotel Pakal Na Tapachula in Tapachula, you'll be on the riverwalk, within a 10-minute walk of Bicentennial Park and Miguel Hidalgo Central Park. Free self parking is available onsite.